Legacy of Discord’s latest update is here and it brings a ton of new content and optimizations to the hit action RPG! 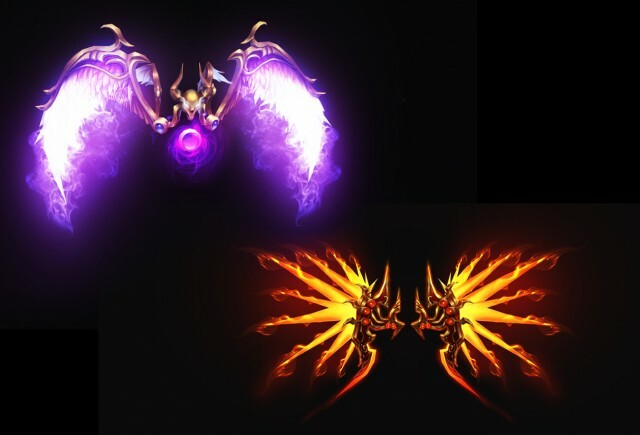 Included in this update are two new Wrathwings, a new pet, and various game optimizations. 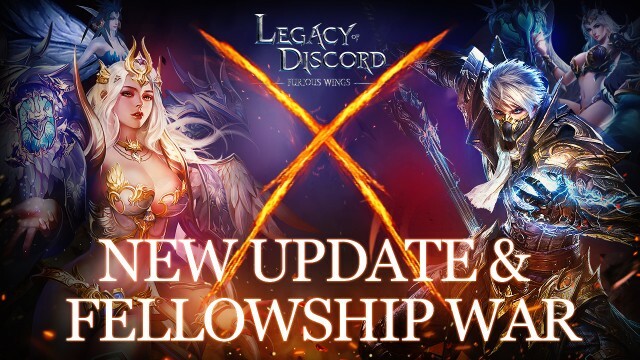 What’s more exciting, the cross-server Fellowship War will open right after the update! Read on to learn more. Fellowship War is the ultimate proving grounds for you and your friends. In this new cross-server team PvP mode, Fellowships will face off against each other in the most intense team battles ever seen in LoD! Battles are fully manual so it’s all up to the skills of you and your friends to overcome rivals from all servers. HP and MP potions are disabled. Try Fellowship War now and take your Fellowship to a whole new level! Hyperion - Based on the latest magical science and technology developed in Celestial City, Hyperion is the most advanced Wrathwing ever created, enabling high-speed flight for its wearer. Azazel - Named after a dreaded Demon overlord that was infamous for his gruesome manipulation tactics, Azazel represents the internal struggle between good and evil. The Crawler drones were created during the Demon wars as a reconnaissance mech. With their spider-like appendages, they can scale any type of surface, enabling them to infiltrate dangerous locations and avoid detection. Crawlers are also equipped with shock pulse generators that can kill smaller threats and stun larger ones to allow them to escape. New features have been added to Treasure Hunting, allowing VIP players to Treasure Hunt with much more efficiency! 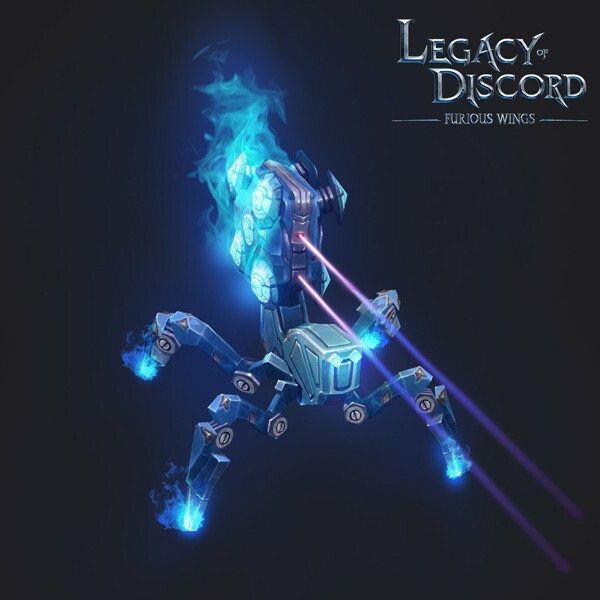 Play Legacy of Discord - Furious Wings now to experience the action-packed mobile game completely for free! Download now for iOS or Android and start your epic journey today!